Wailuku resident Mary Wagner, an information-technology manager for Maui County, has filed nomination papers to become an official candidate for the Central Maui 8th District state House seat. Wagner, a two-decade Wailuku resident and former Mainland police officer, is a negotiator for the Hawaii Government Employees Association. 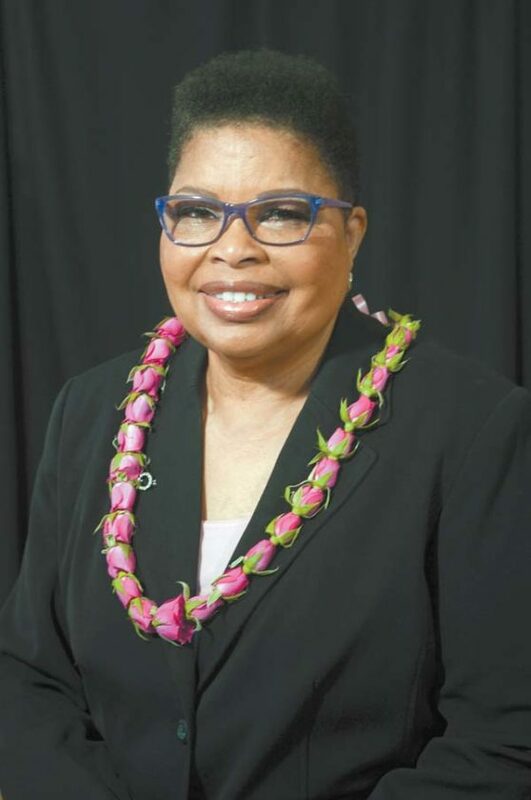 She has been a Democratic Party activist, volunteering on campaigns for former President Barack Obama and Sen. Mazie Hirono. Her campaign manager is Jody Yoshida and campaign treasurer is Stan Franco. She has pledged not to take any campaign contributions from the fossil-fuel industry. She said she will participate in the Campaign Spending Commission’s partial public-funding program. She has never run for public office. Wagner serves as treasurer of the Kehalani Community Association board of directors. Previously, she was the Maui representative on the HGEA board. Now, she’s HGEA’s state president for bargaining Unit 13, which includes scientific and professional members. For more information, go to maryformaui.org. * On the Campaign Trail is a public service for candidates to publicize fundraisers, public appearances and other campaign-related items. Announcements must be submitted at least one week in advance of events and should include a contact name and number. Announcements may be dropped off at The Maui News building in Wailuku, mailed to “Campaign Trail,” Editorial Department, 100 Mahalani St., Wailuku 96793, faxed to 242-9087 or emailed to citydesk@mauinews.com. For more information, call 242-6343.